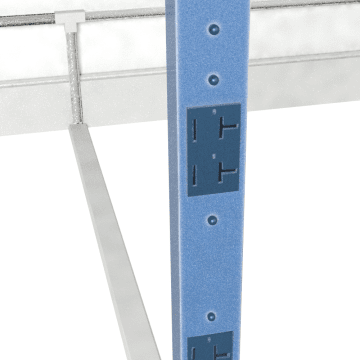 Deliver power, telephone, and data cables to workspaces that are far from wall outlets with these service poles. The poles are designed to extend from floor to ceiling and bring overhead wires and cables to the floor. They either have prewired receptacles or knockouts for installing wiring devices. Common uses include running power lines to cash registers at retail checkout areas and communications cables to computers at office workstations.